In May, thanks to you, we discovered more than a hundred cultural places throughout the city! 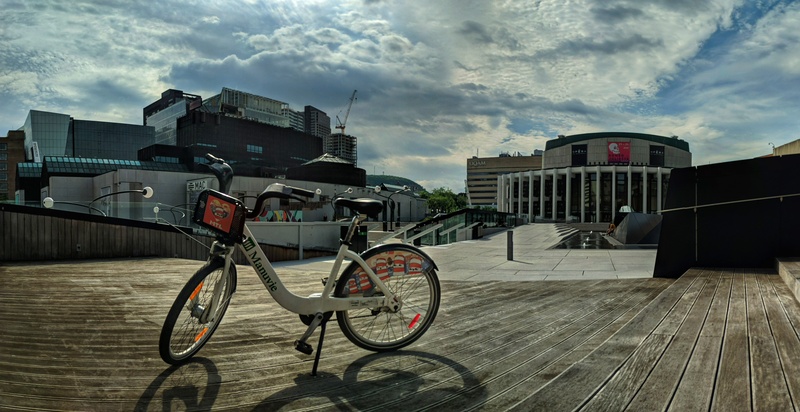 You have shared your favorite place by entering the BIXIVISION contest presented by the online eyewear store Clearly, for a chance to win the big trip for two in the city of your choice where the BIXI concept has been exported. Participate until October! 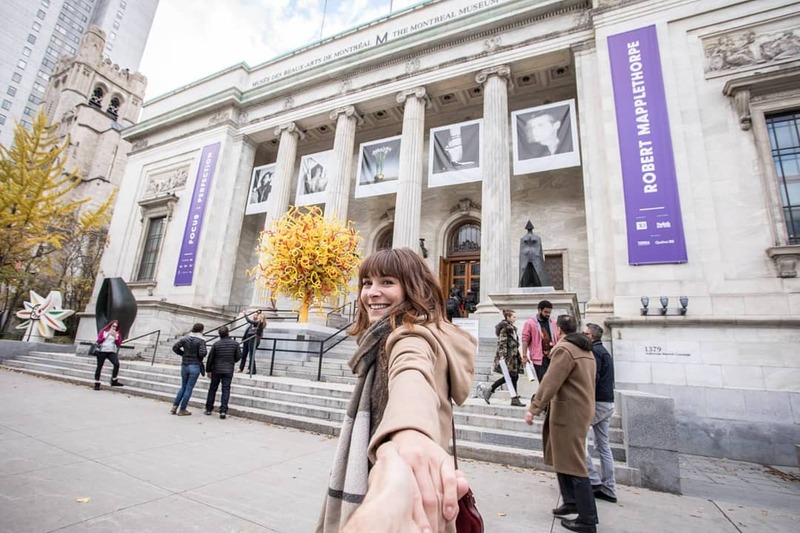 Museums, galleries, buildings that are part of our cultural heritage, Montreal has infinite interesting cultural sites! 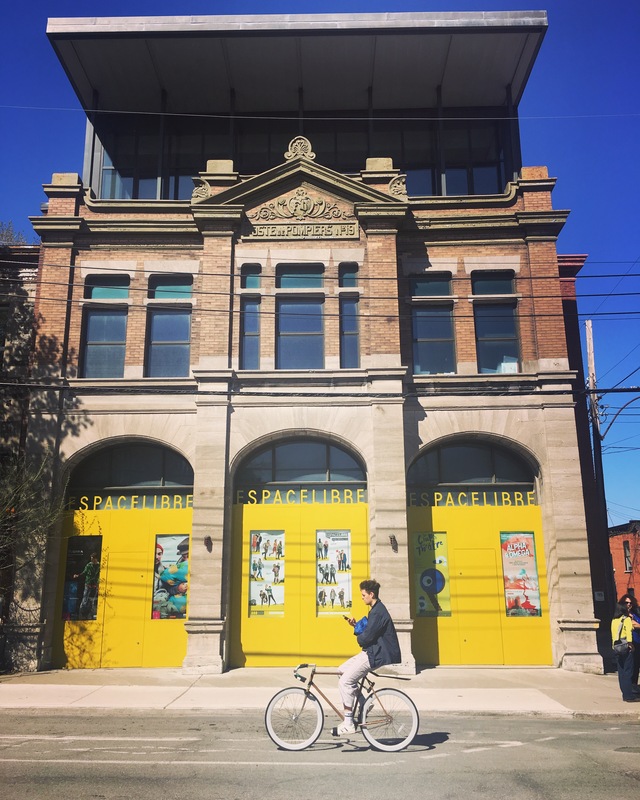 Discover our interactive map showing suggestions of museums, presented by Montreal Museums, to visit near a BIXI station! The winner of the month determined by random draw is Evelyne Caillé-Guibert. She wins a gift bag with prescription glasses from the online eyewear store Clearly, a BIXI 1-year membership, a t-shirt, a water bottle and a BIXI bag. In June, we want to be inspired by your favorite green spots where to relax during a beautiful hot day. 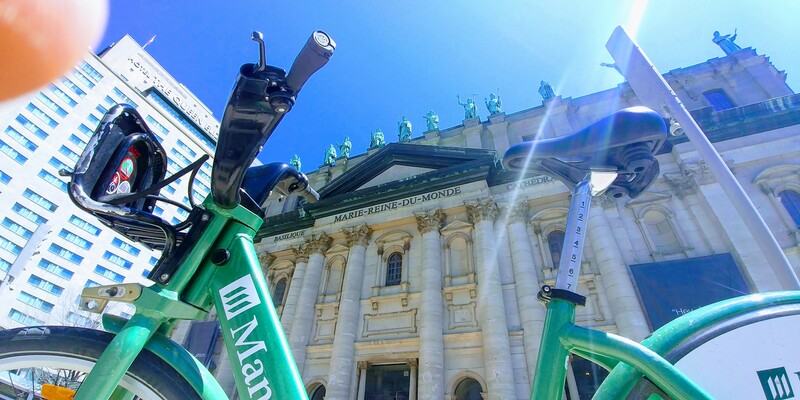 There are a lot of choices in Montreal! Where will you relax in the next month? 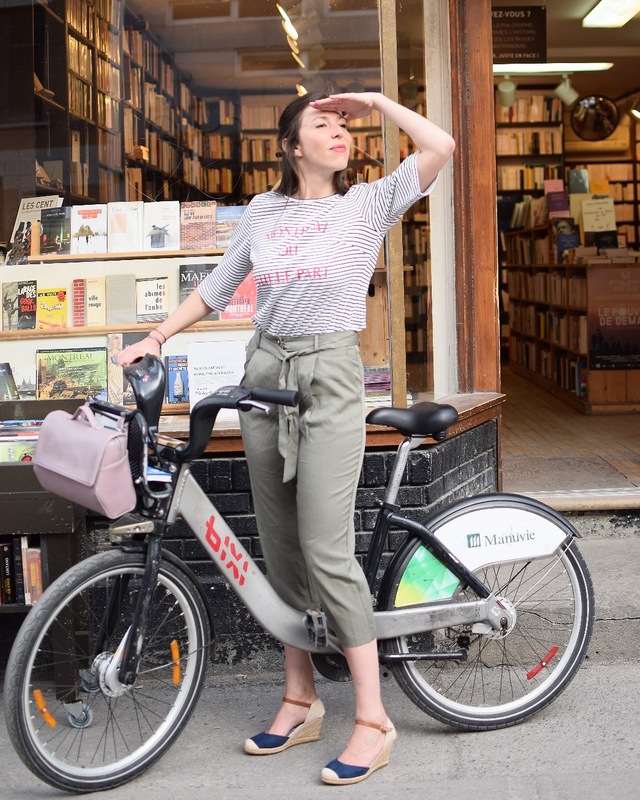 Share your photo with #biximtl and submit it to the contest platform to be eligible for the monthly draw and the grand prize of a trip for two (value of $ 4000).